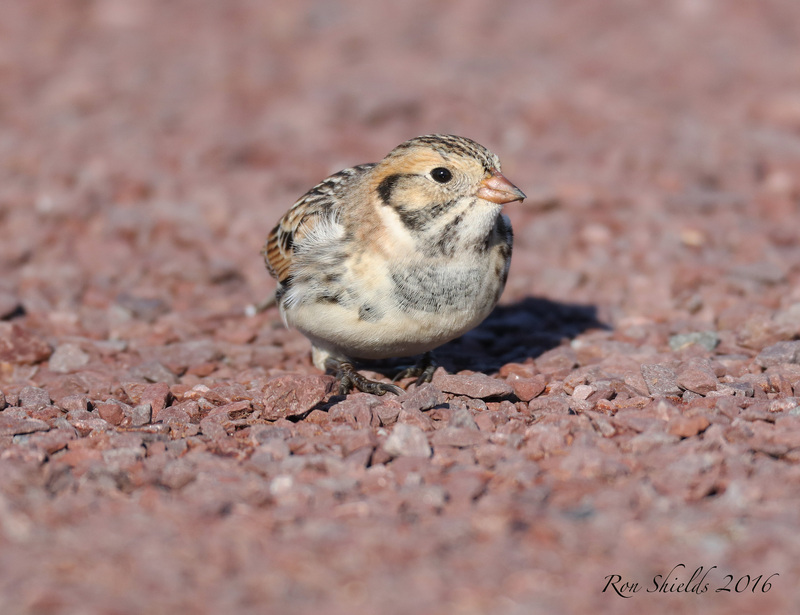 The Lapland Longspur photos keep pouring in. Thanks for these Steve Ceragno! 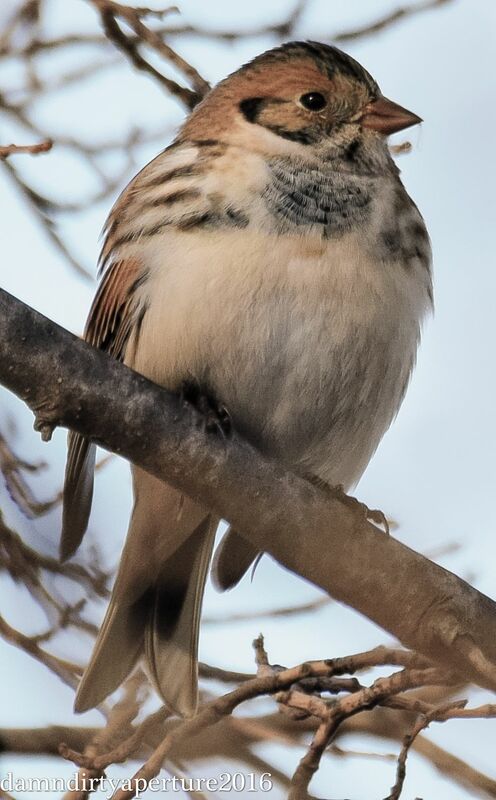 As noted in previous posts, this winter visitor is a common songbird of the Arctic Tundra that winters across much of the U.S. 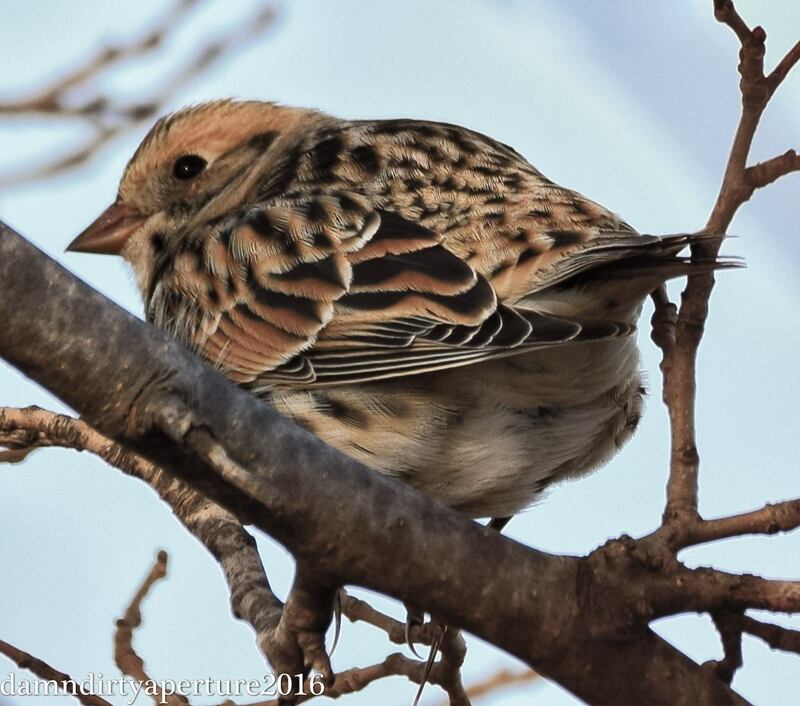 The sparrow-like bird shows up in the Meadowlands on occasion and is not always easy to find. 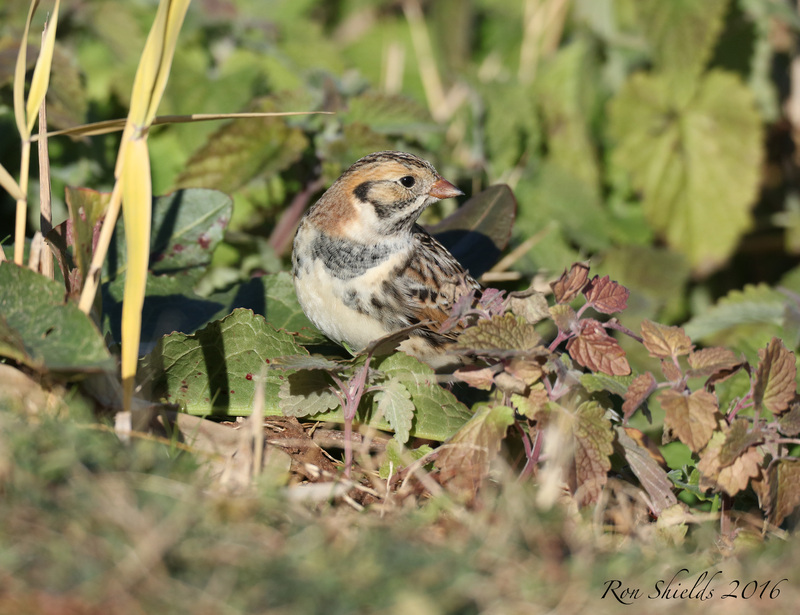 Here are some photos of DeKorte’s current star, the visiting Lapland Longspur, courtesy of Ron Shields. 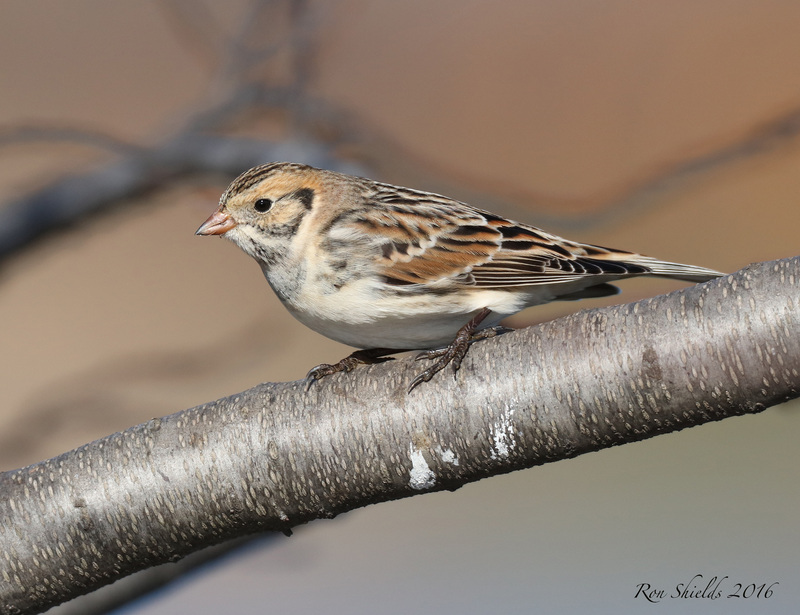 A common songbird of the Arctic Tundra, the Lapland Longspur winters across much of the U.S. 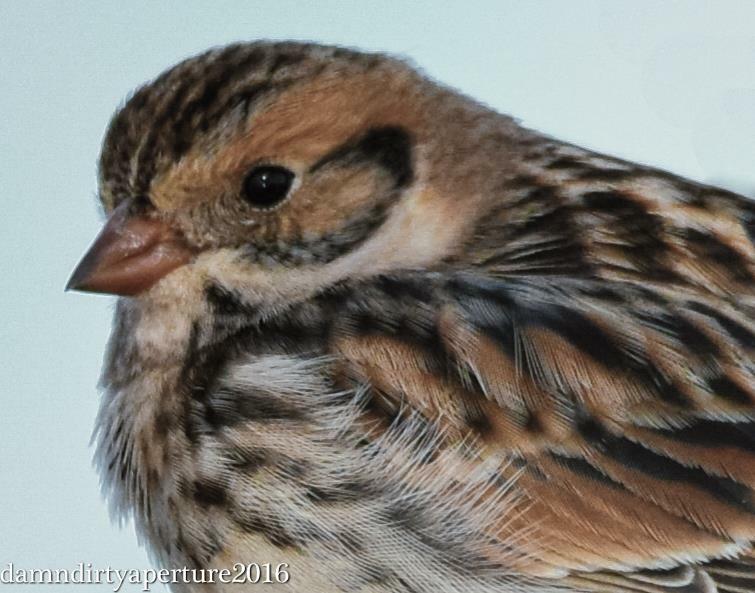 The sparrow-like bird shows up in the Meadowlands on occasion and is not always easy to find, so now’s your chance!